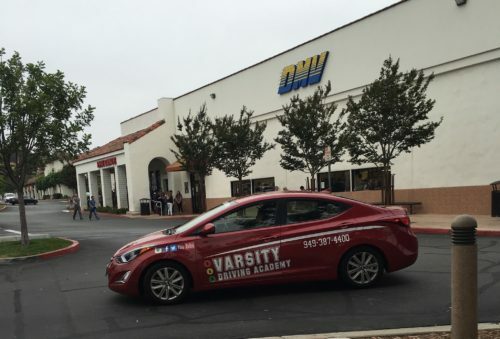 Varsity Driving Academy is where students from Silverado High School go to get top rated driving lessons. At Varsity Driving Academy, we teach the basics alongside defensive driving tactics. We feel defensive driving is the best way drivers can remain as safe as possible while behind the wheel. Learn more about our services below and then sign up and get started today! Welcome to Varsity Driving Academy Silverado High School! 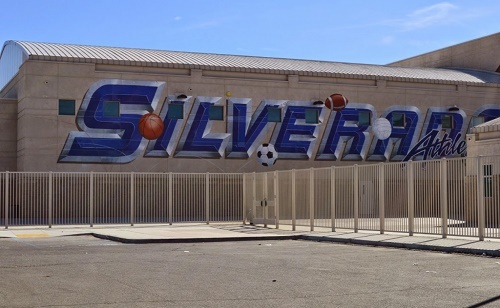 Silverado High School students can take advantage of our free pick-up and drop-off service for behind the wheel training sessions. Between going to school, completing extracurricular activities, and keeping up with a social life students have little free time. Then, students get to a point in life when they must learn how to drive and that adds yet another task that takes time. 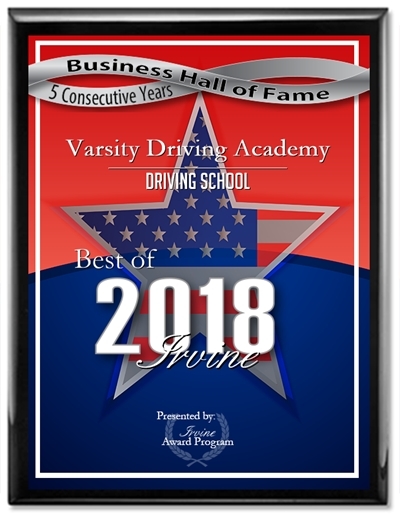 Varsity Driving Academy wants students to be able to complete their mandatory tasks, learn how to drive and still have time to hang out with friends. In order to do that, we offer online classes that are not restricted by time. Students can sign up, create a username and password, and then get started. When other responsibilities come calling, you can log out, and pick up from where you left off when you return. Once students have learned the basics online, it’s time to put that knowledge to the test. During behind the wheel training sessions, our trainers will help implement a defensive driving method. These defensive driving tactics can be utilized to stay as safe as possible on the road. our trainers have gone through extensive training and have been cleared to teach students how to drive. On top of defensive driving, we will also make sure that the basics set forth by the DMV are being used. Each session is one on one, creating a comfortable environment for questions and mistakes. One of the biggest stresses that students experience during driving training is dealing with the DMV. In order to help keep students focused on driving, and learning how to stay safe, we offer our DMV Package. The DMV Package gives us access to the DMV on behalf of the student. We will schedule appointments with the DMV, take students to the final test, and even allow them to use our vehicle during the test. A huge benefit of using our vehicle during the test is letting students take the test in a vehicle they’re familiar with and comfortable driving. Check out our contact us page to get the answers to the questions you may have at (949)-387-4400.